WhistlePig rye whiskey. Credit: Business Wire. 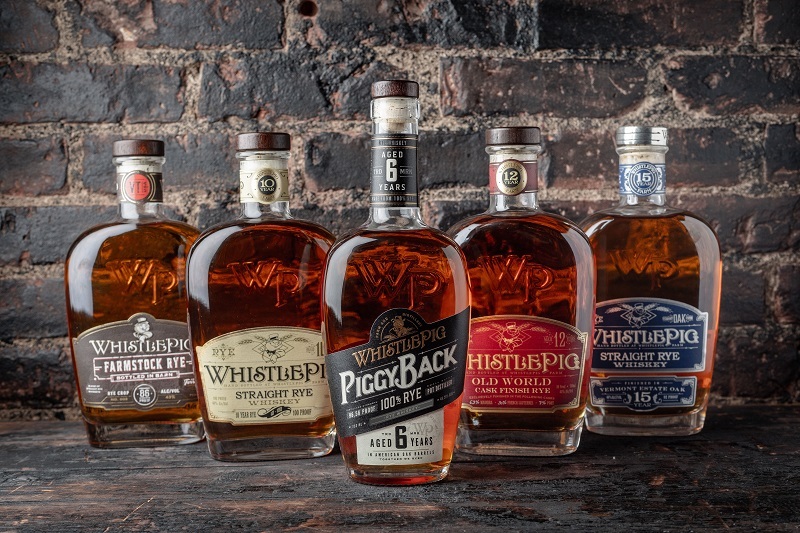 WhistlePig has secured a $55m revolving line of credit, which will provide incremental funding to boost the company’s production and ageing of rye whiskey. Secured from JP Morgan Chase, the line of credit extends the current $40m line received in April last year. The credit facility will be used to build new warehouse facilities, which will boost its in-house storage capacity. JPMorgan Chase executive director Vernon Studer said: “WhistlePig has been a valued partner since 2017. We have had the opportunity to work closely with management, understand their needs and find solutions to best achieve their goals. WhistlePig recently launched PiggyBack Rye Whiskey in the US. This spirit was developed by master distiller Dave Pickerell alongside master blender Pete Lynch. In January this year, WhistlePig divested a minority stake to Chicago-based merchant bank BDT Capital Partners. BDT made a structured equity investment consisting of a significant minority common equity stake.